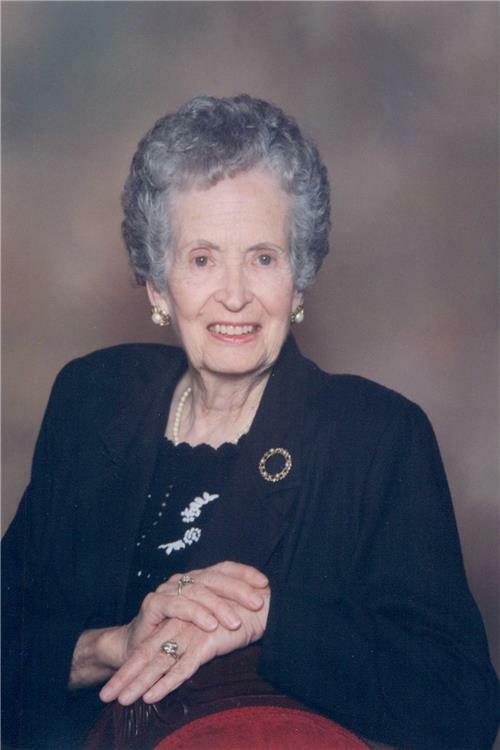 Gladys Price Herman, 99, of Russellville, passed away Thursday, March 14, 2019 at Bridgepointe at Village Manor in Bowling Green. She was a Logan County native, born March 30, 1919 to the late Samuel Fielding Price and Maude Adams Price. She worked for Auburn Hosiery Mill and also for General Motors. She was a member of Sacred Heart Catholic Church. Along with her parents, she was preceded in death by her sister, Thelma Duncan. She is survived by her step-sons, Joe Herman and Kyle of Chino Valley, Ariz. And Jim Herman and Rosemary of Baltimore; her brother, Sherman Price of Russellville; her step-granddaughters, Milly Herman and Heidi Herman; and long-time neighbor and special friend, Megan Hayden and Dr. Patrick Hayden. Gladys chose to be cremated. There will be a gathering of family and friends to pay their respect on Monday, March 18, from 5-8 p.m. at Summers, Kirby and Sanders Funeral Home. Memorial donations may be made to the American Cancer Society or to St. Jude Children’s Research Hospital. Envelopes will be available at the funeral home.